The arrival of cranberries at the market marks the beginning of the holiday season for me. These recipes will keep you enjoying this tart and vibrant colored fruit through January. 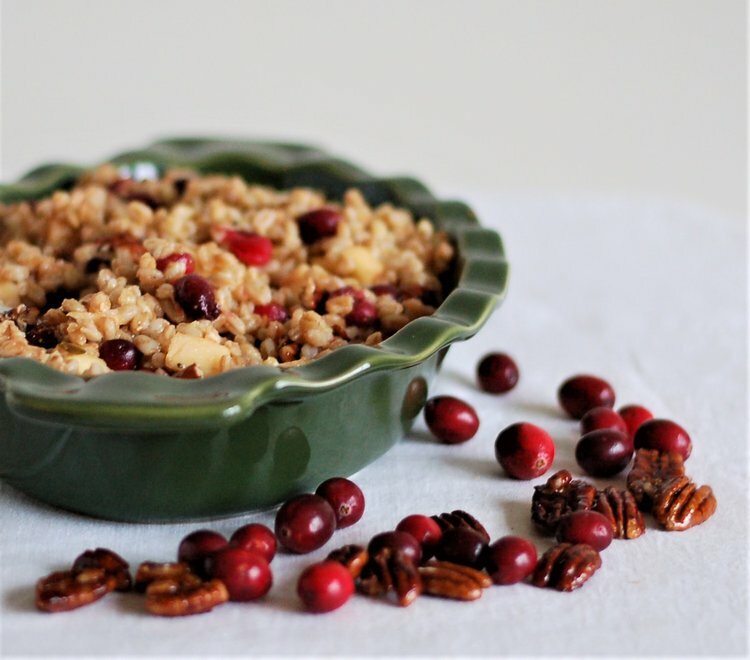 A simple way to add that tart cranberry goodness to your day is to add in a swirl of this curd to oatmeal or yogurt.. I have a few different dessert recipes with cranberries, this one is my personal favorite.